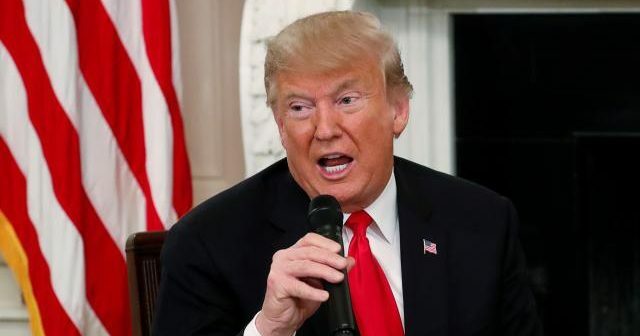 President Donald Trump returned to the White House after spending the U.S. Thanksgiving holiday in Florida with his family and as tensions mounted at the border with Mexico over migrant crossings. The United States closed its busiest border crossing with Mexico after Mexican police broke up a protest of Central American migrants massed in Tijuana, scattering some demonstrators toward the border where U.S. officers hurled tear gas from the American side. 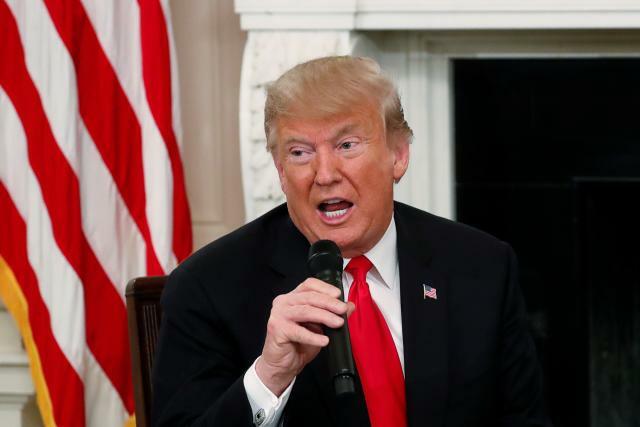 Trump has raised alarm for weeks about a caravan of Central American migrants as it approached the United States, with its members planning to apply for asylum on reaching the United States.